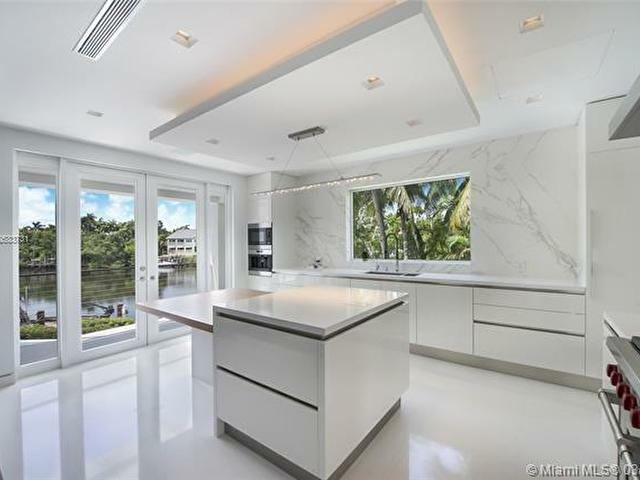 The ONLY Fullycustom redeveloped waterfront,contemp available in Islands of Cocoplum ready for move-in. 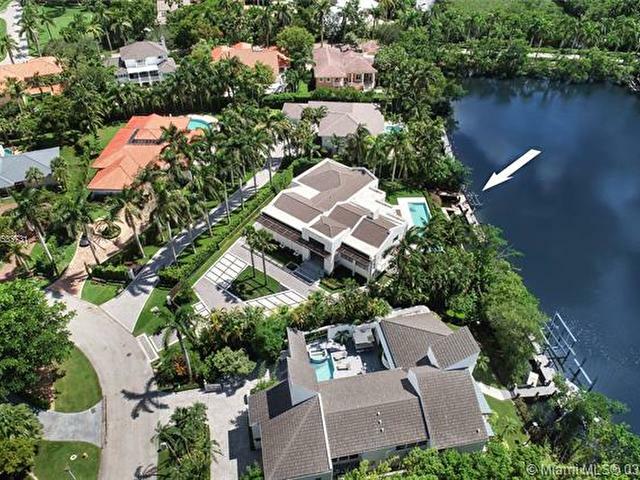 Oversized 20,300SF lot on wide Lago Maggiore. 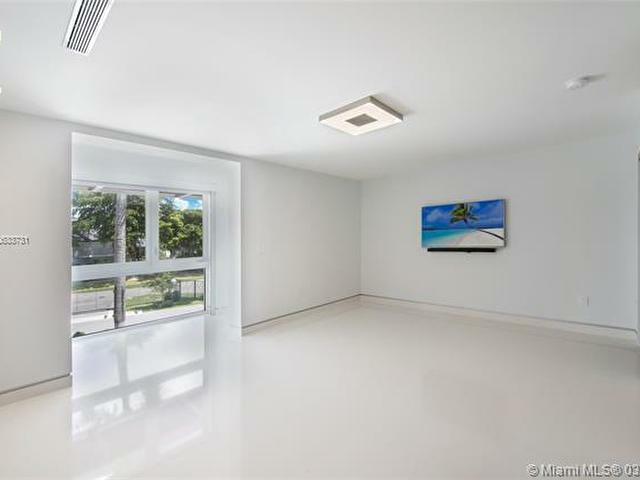 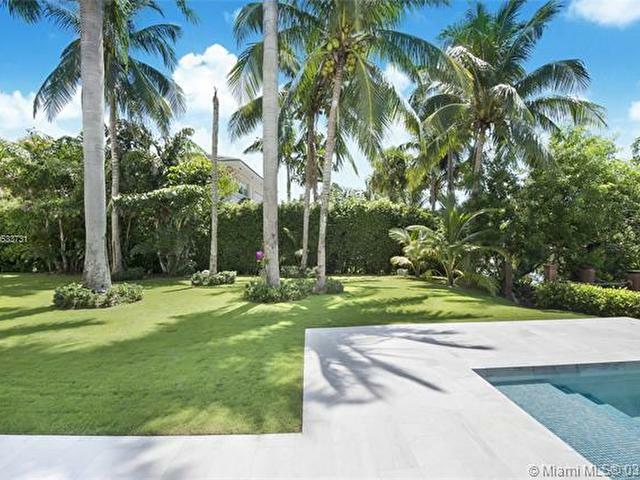 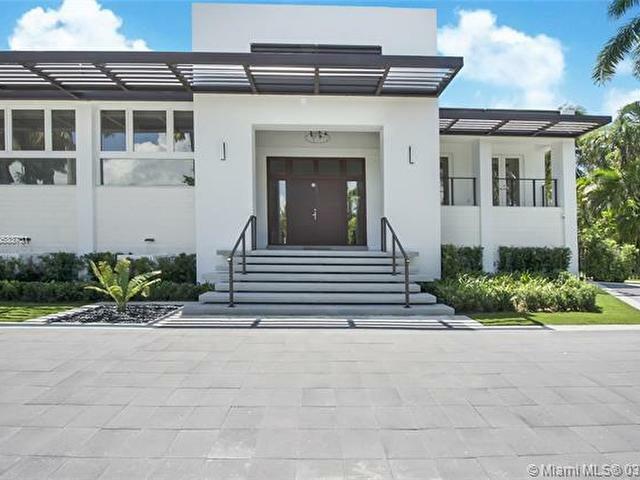 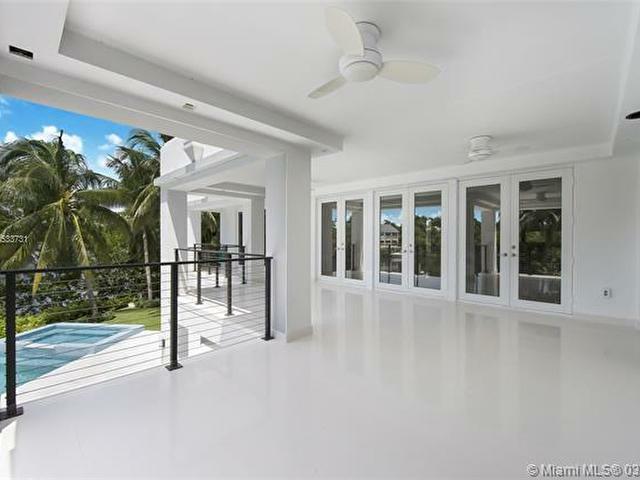 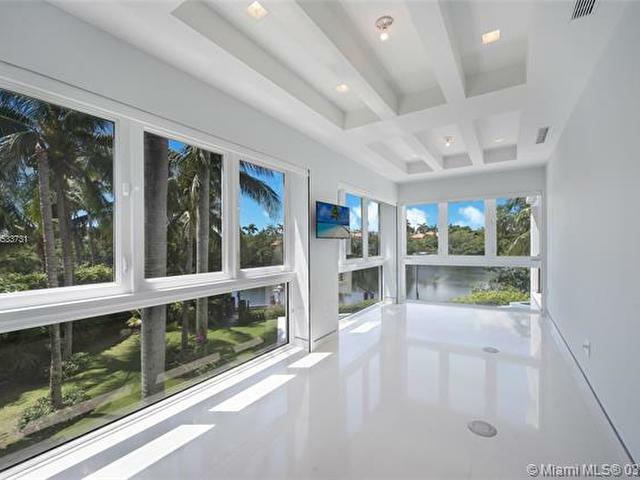 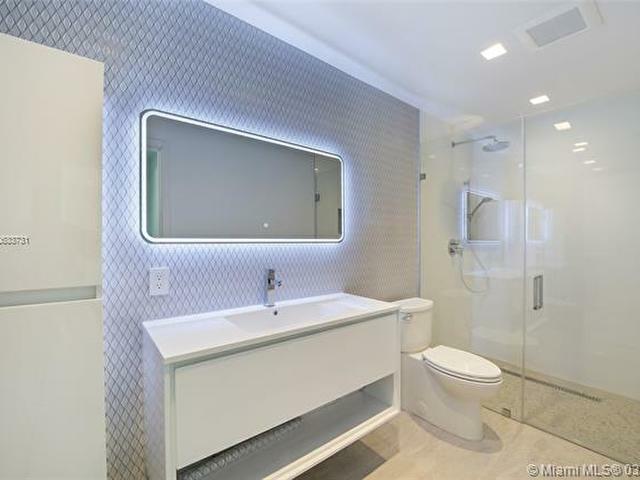 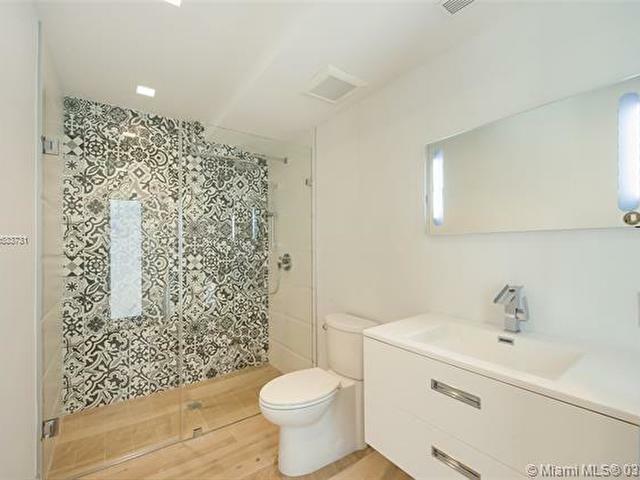 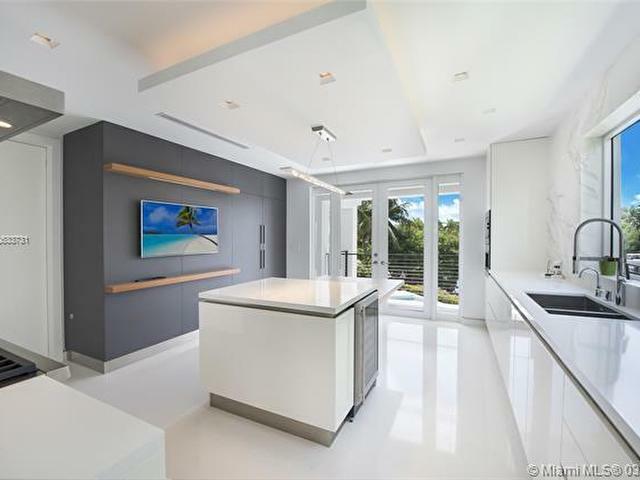 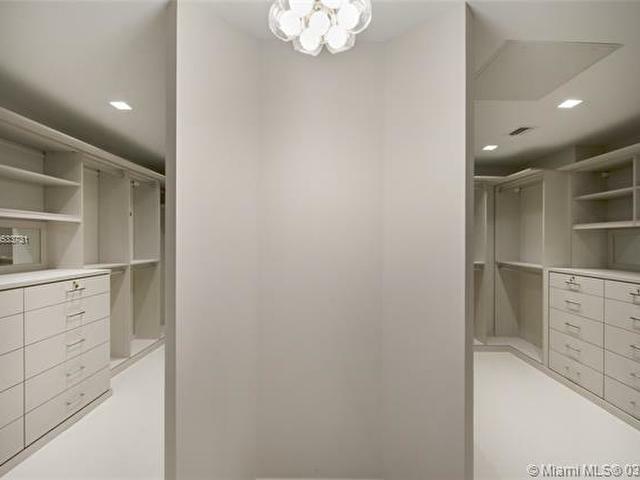 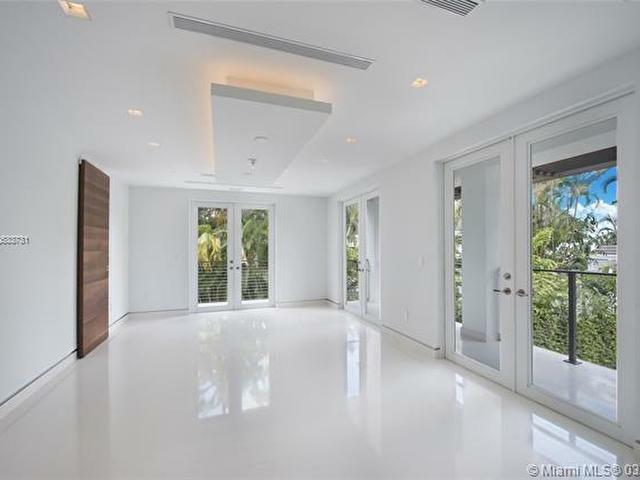 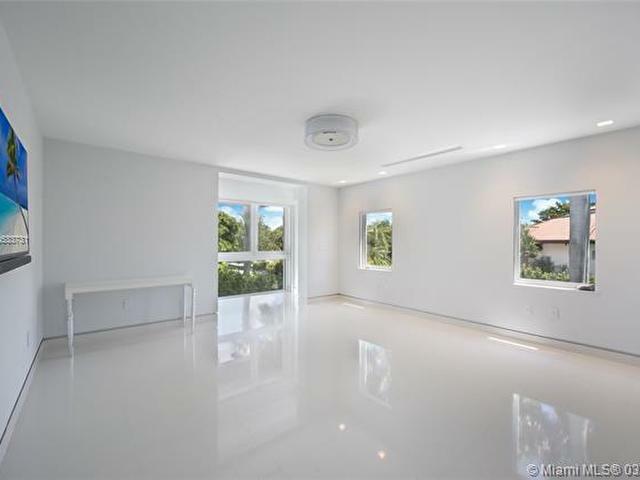 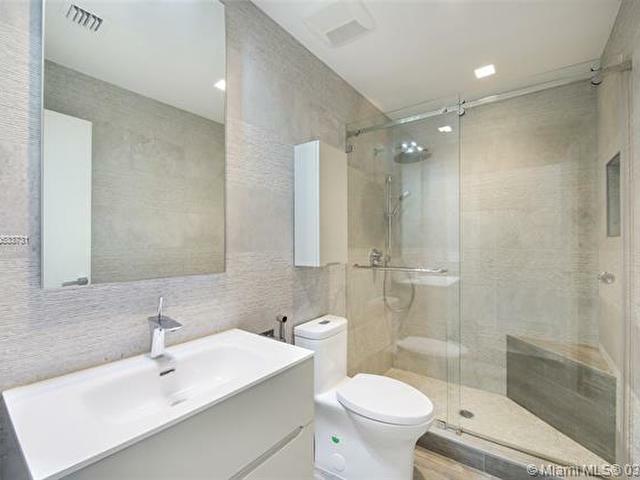 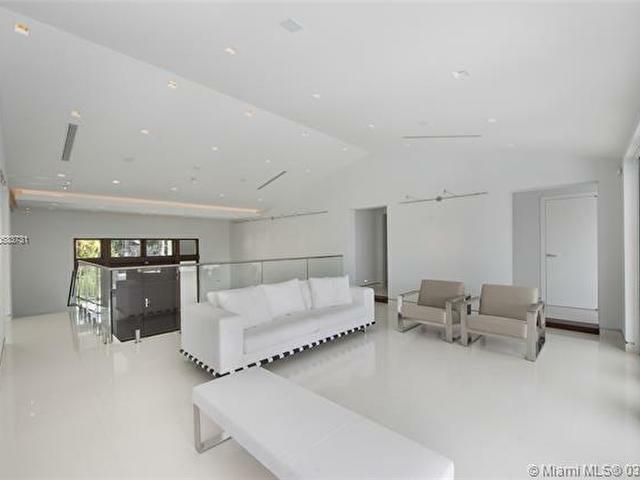 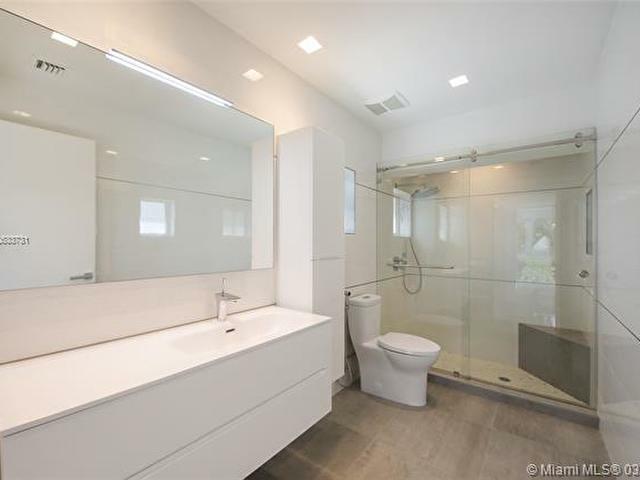 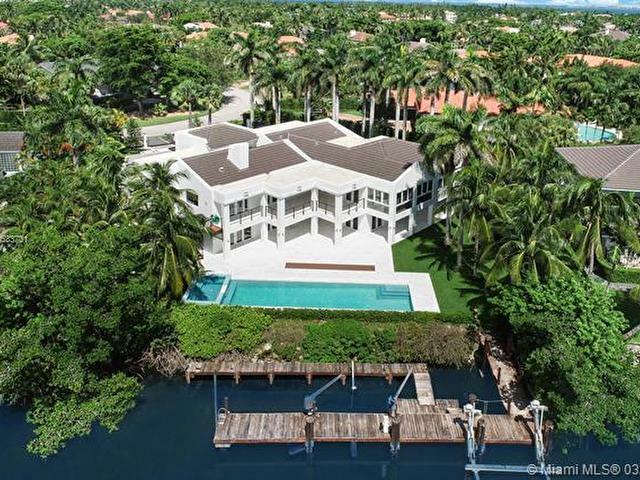 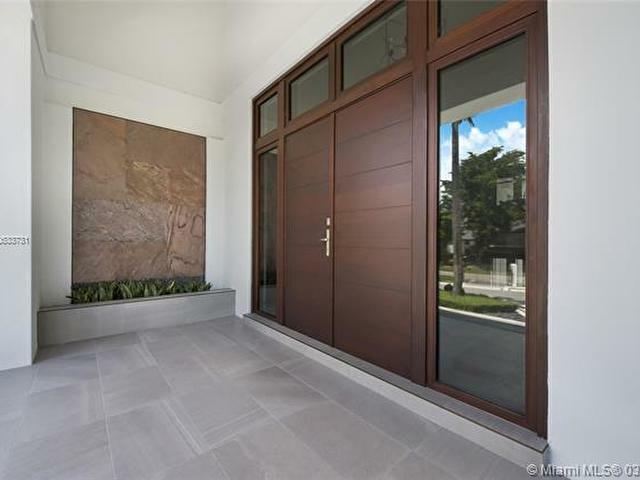 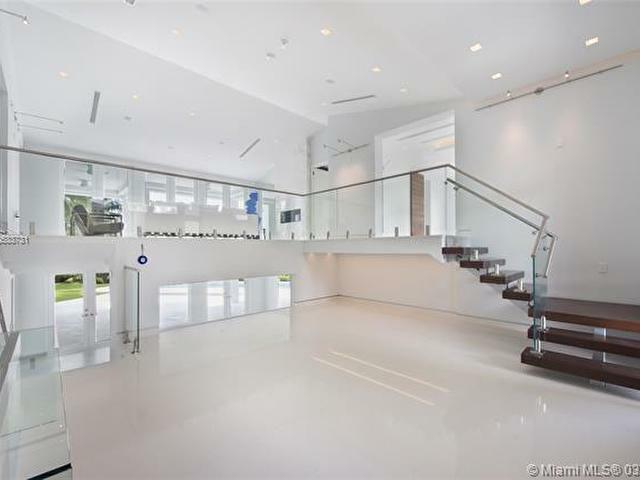 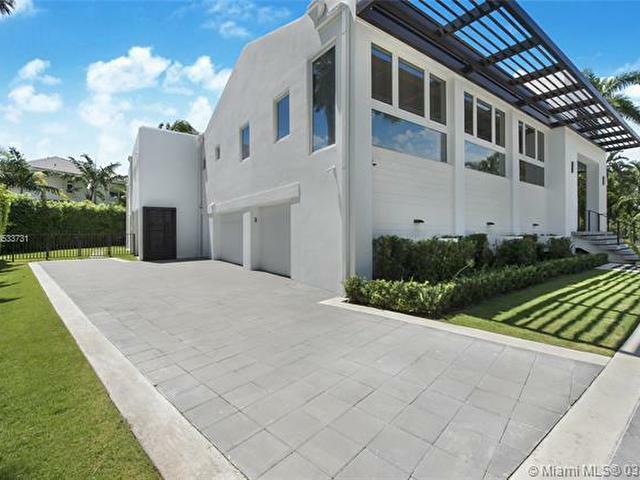 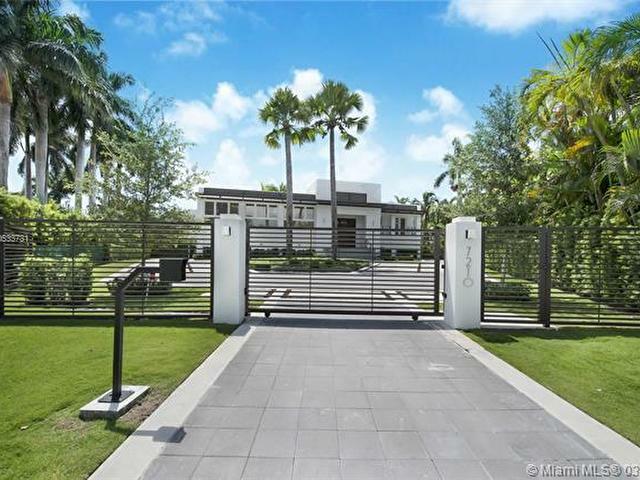 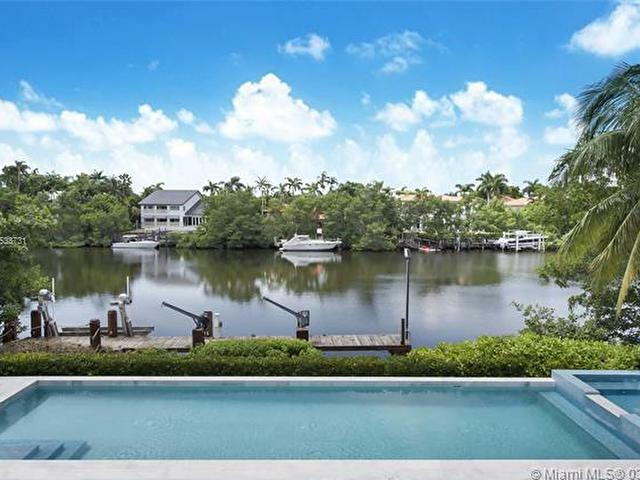 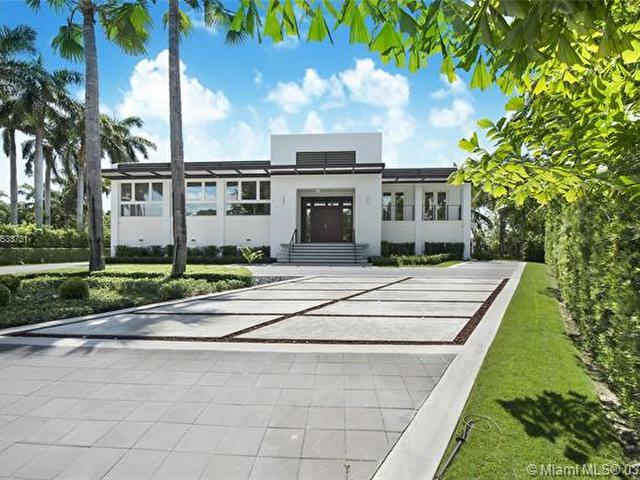 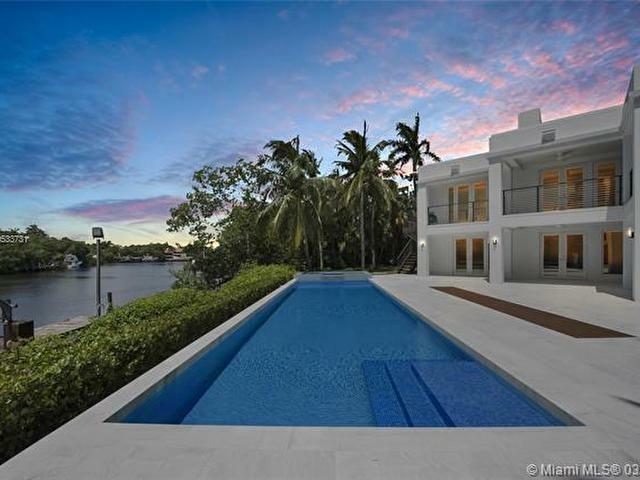 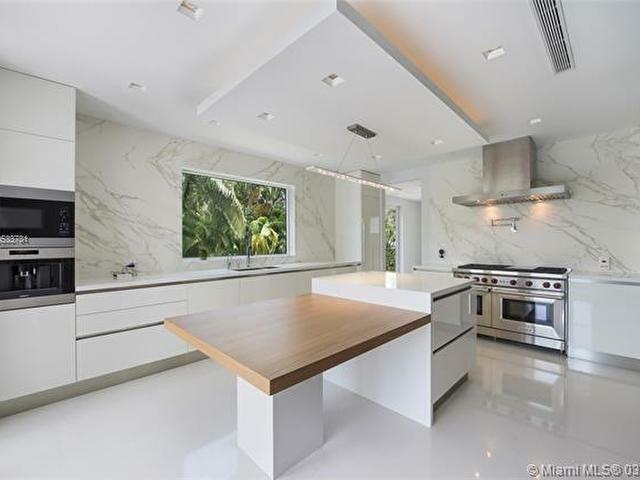 Redesign by Ramon Pacheco.Gated motorcourt,water features,brise soleil trellis.Main flr 3/3/1 incl a large family/media.Master incl a double walk in,Calacatta bath suite,office/sitting area w/spectacular water view.2/3 dwnstrs w/bonus entertaining spaces.Fine contemp finishes incl Taso quartz flrs,keyless front door,CGI w+d,Mia Cucina doors,cabinets & kitchen w/WOLF/Miele/Sub Zero,Lutron/Crestron smart home,sec cameras,Sonos A/V, electric shades,California Closets,glass+stainless steel railings,Porcelanosa tile.Enjoy a new gas heated,salt system pool/spa,HOA amenities. 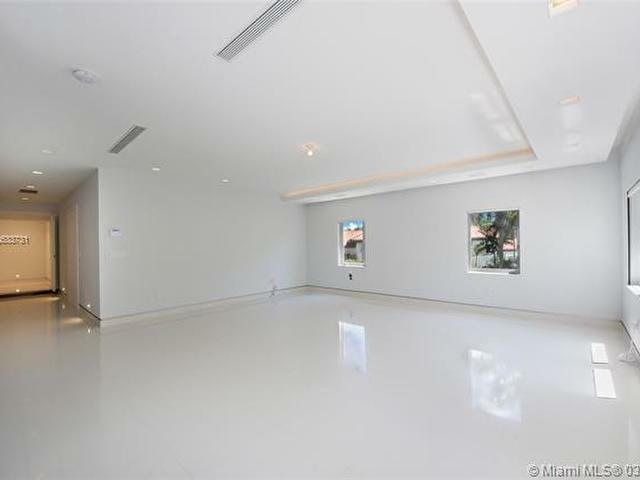 SF per plans, Adj 7,715,Total 10,968.